He may not boast a FIFA World Cup winner's medal like his team-mates Julian Draxler and Andre Schürrle, but VfL Wolfsburg's Daniel Caligiuri has been a model of understated reliability for his side this season. bundesliga.com: Daniel Caligiuri, in the 2014/15 season you were not only the second best outfield player after Kevin De Bruyne, you were also the seventh best in the whole of the Bundesliga. Were you aware of this and what does it mean to you? Daniel Caligiuri: I'd read about it at the end of last season and I'd be lying if I said that it didn't make me happy. It's all gone really well for me and I'm happy with the way I'm performing right now. bundesliga.com: Despite some strong competition for places, you're playing regularly this season. Where does your confidence come from? 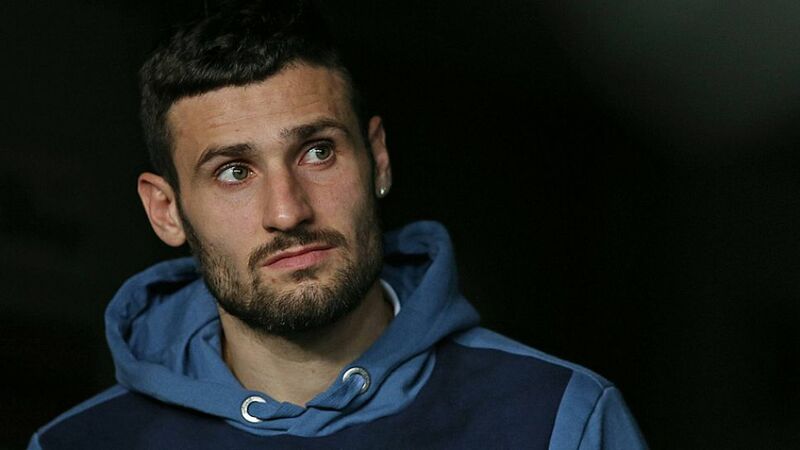 Caligiuri: We've got five or six really exceptional forwards and each one of us can make the difference in a match. That's why it's important that we believe in ourselves and in our strengths. That’s the only way you can show what you're capable of out on the pitch and convince the coach to pick you.